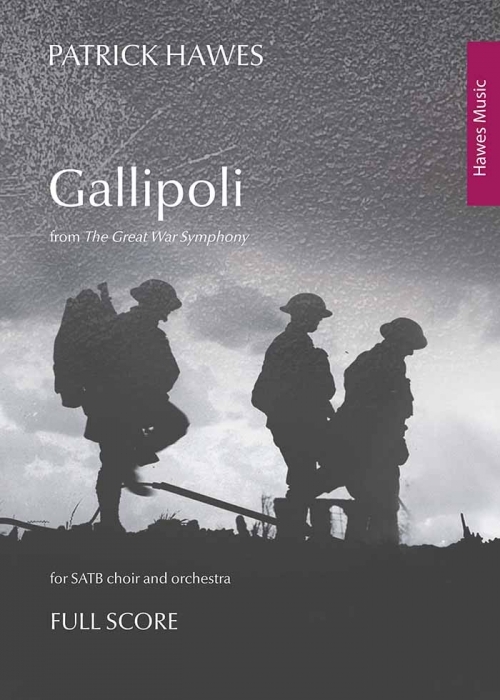 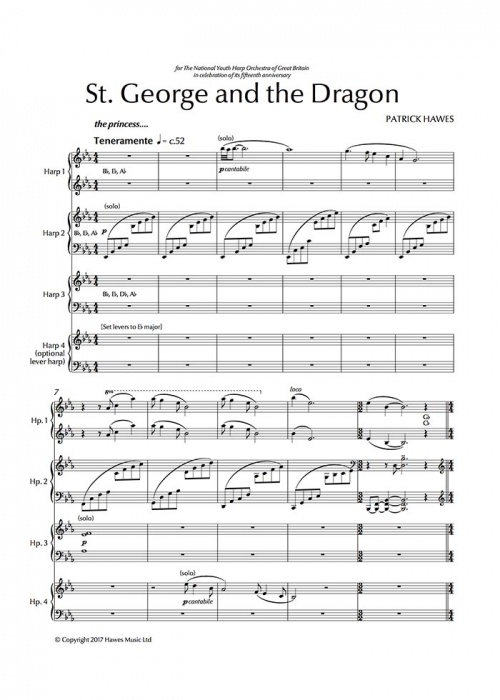 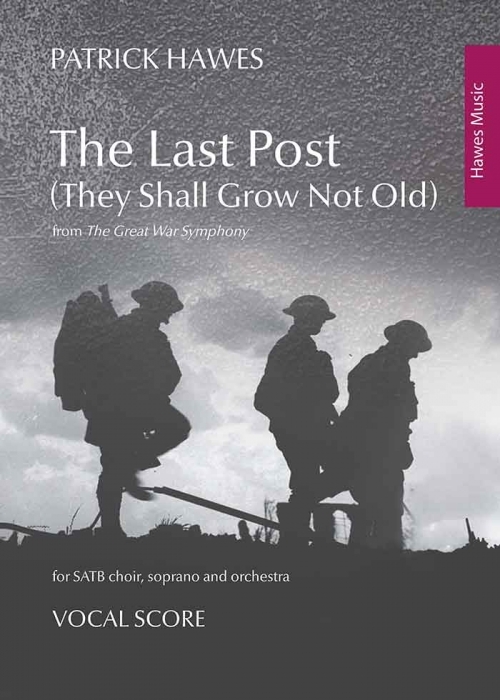 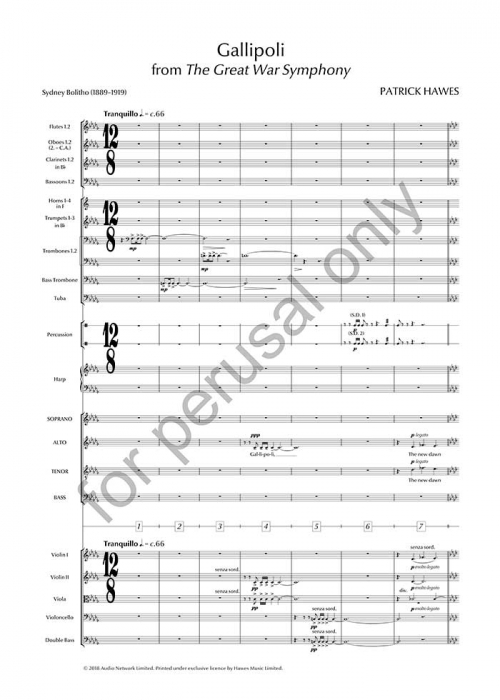 The Last Post originally appeared as part of the fourth and final movement of The Great War Symphony written to commemorate the centenary of the First World War. 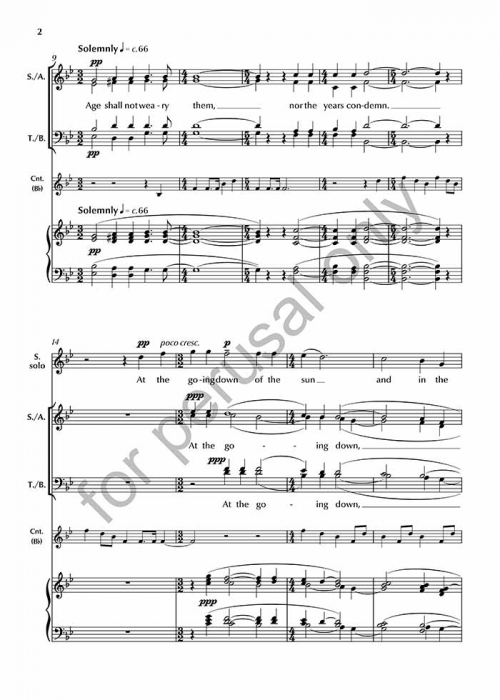 It fuses the words of the iconic poem by Laurence Binyon with the bugle (or trumpet) playing the Last Post. 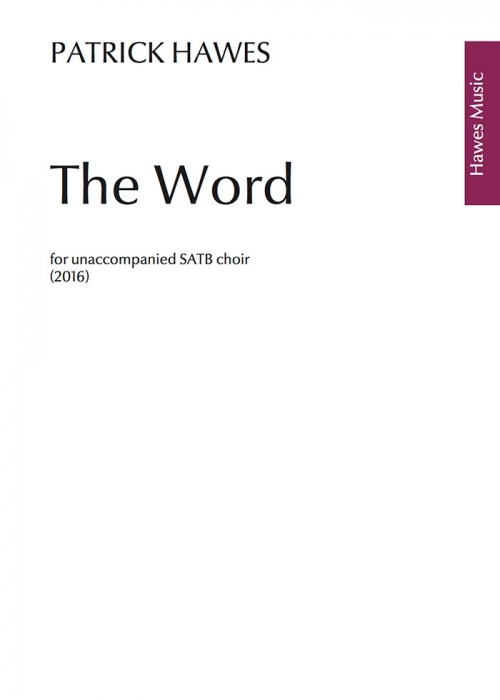 The choir must strive above all else to blend with the timbre of the soprano soloist, ensuring that their dynamic level never interferes with her piano singing. 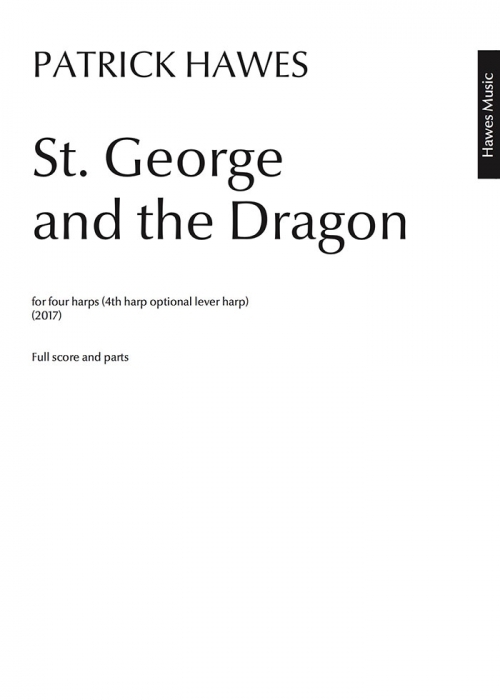 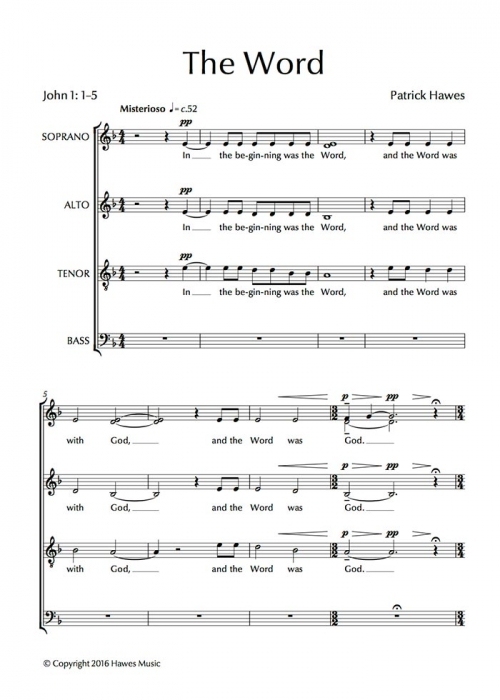 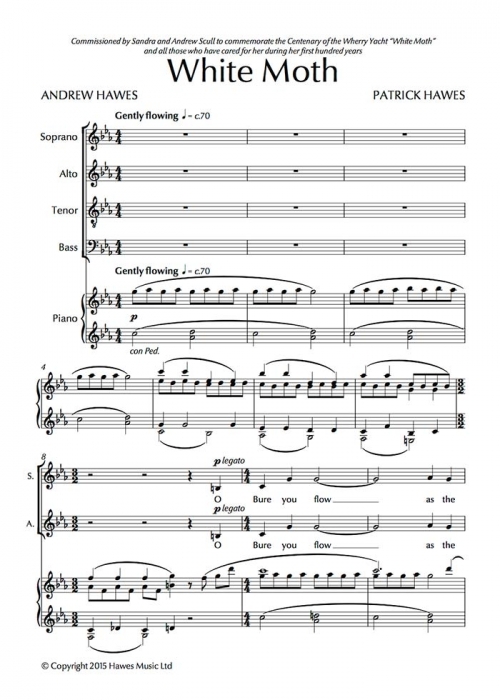 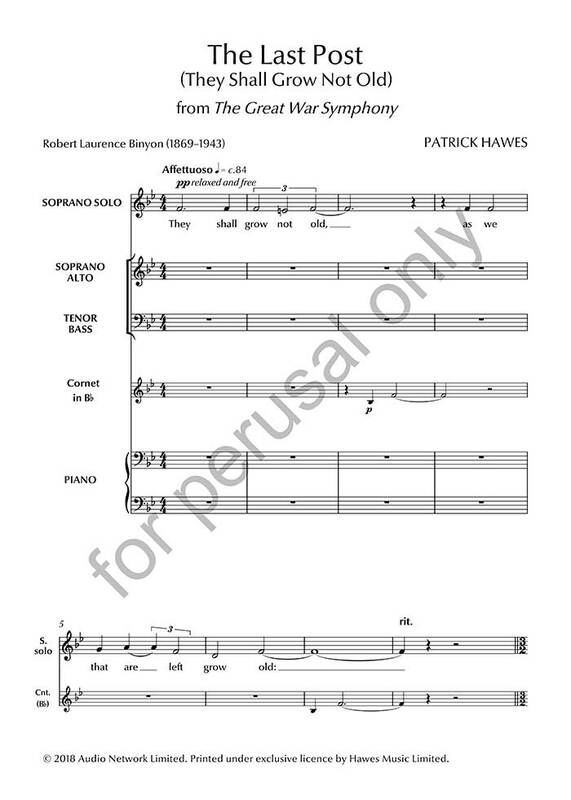 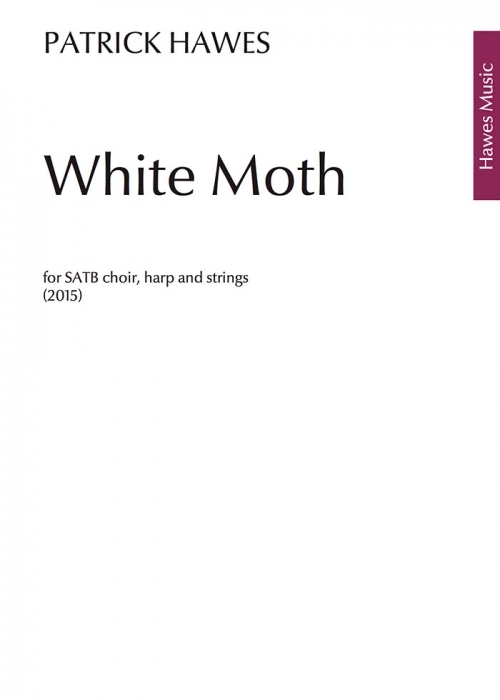 The choral phrases must be as legato as possible with pure, focused vowel sounds.